As a Personal Financial Representative living in Spokane for 12 years with my wife Brenda and 4 children I know many local families. My knowledge and understanding of the people in this community help me provide over 1100 customers with an outstanding level of service. I look forward to helping families like yours protect the things that are important – your family, home, car and more. I’m also here to help you prepare a strategy to achieve your financial goals. 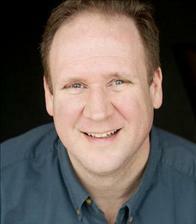 Kevin is our office specialist for retirement and financial planning. 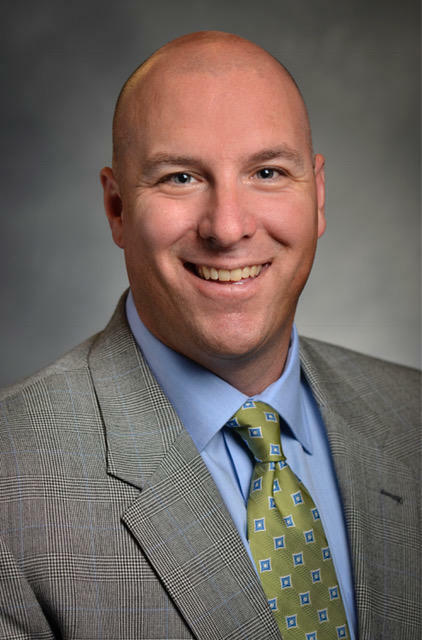 He is a life-long resident of the Pacific Northwest who has a passion for helping people with their financial planning and helping them protect what matters most. 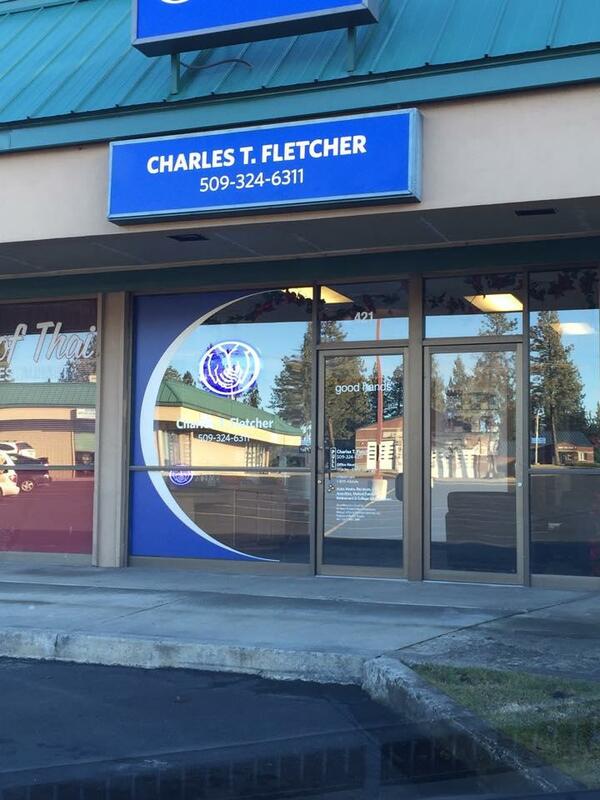 Proud to serve the areas of Mead, Spokane, Deer Park, Colbert, Chewelah, Spoakne Valley, Cheney, Airway Heights. Call or email me today for a personalized insurance review. 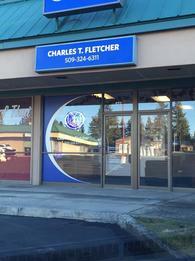 Charles Fletcher is insurance licensed in the state(s) of Idaho and Washington. If you do not reside in the state(s) of Idaho or Washington, please go to the Find an Agent section on allstate.com to search for another Allstate Agent or Personal Financial Representative.